Marie Prescott is an assistant principal at James Bowie High School. This will be her 9th year in education and 2nd year at Bowie. 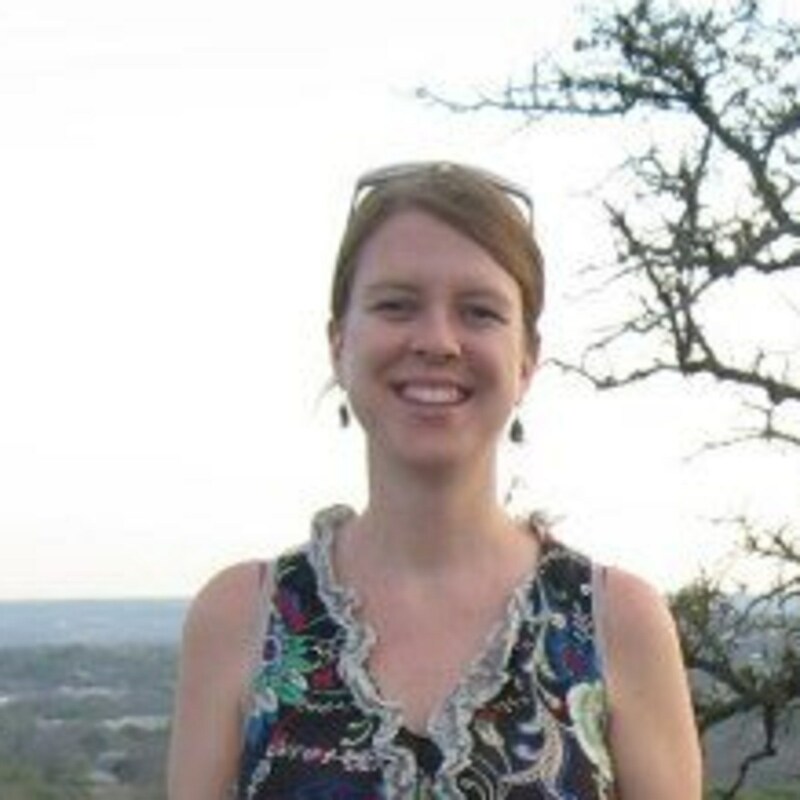 She was a science teacher and assistant principal in southeast Austin before coming to Bowie. She graduated from Michigan Technological University with a degree in Applied Ecology and Environmental Science in 2006, and again in 2015 from Texas State University with a Masters in Educational Leadership. She enjoys working with students and teachers and looks forward to coming to Bowie every day. In her spare time she reads, goes mountain biking, and hikes in the Greenbelt. Mrs. Prescott's contact information: marie.prescott@austinisd.org﻿: (512) 414-7320.